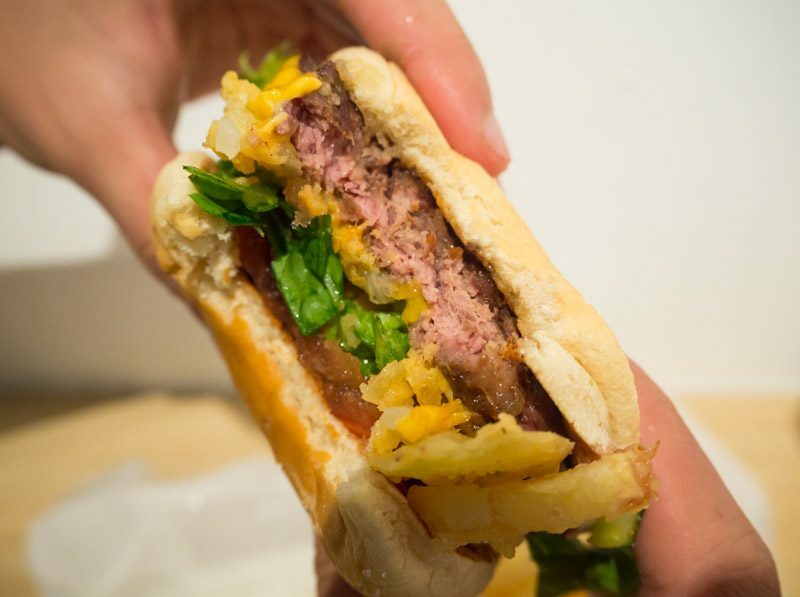 Ever wondered what’s it like on the other side of a burger joint? 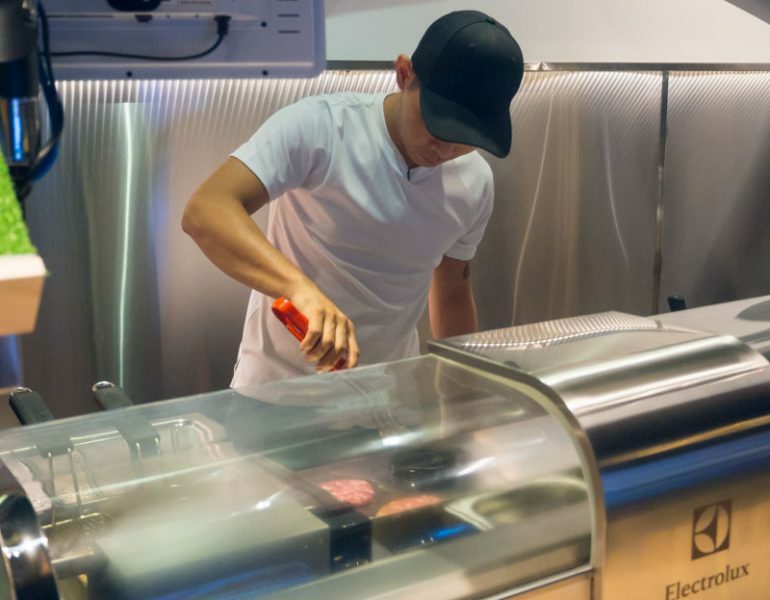 At SIMPLEburger Inc., you get to be the chef with its unique brand of DIY burgers. 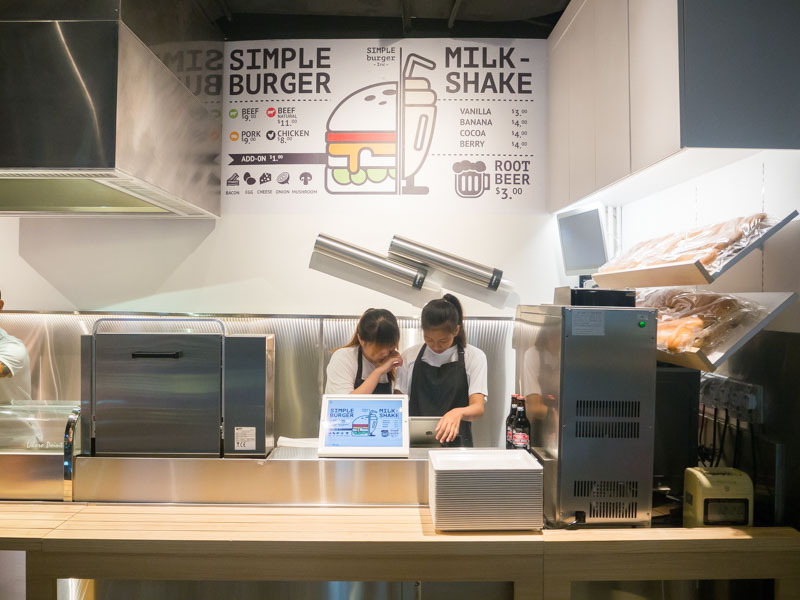 Newly opened in myVillage Shopping Centre at Serangoon Gardens, SIMPLEburger Inc. is a standalone restaurant specialising in burgers, burgers and more burgers. Featuring a rather specific menu, you just know that the burgers here have got to be good. 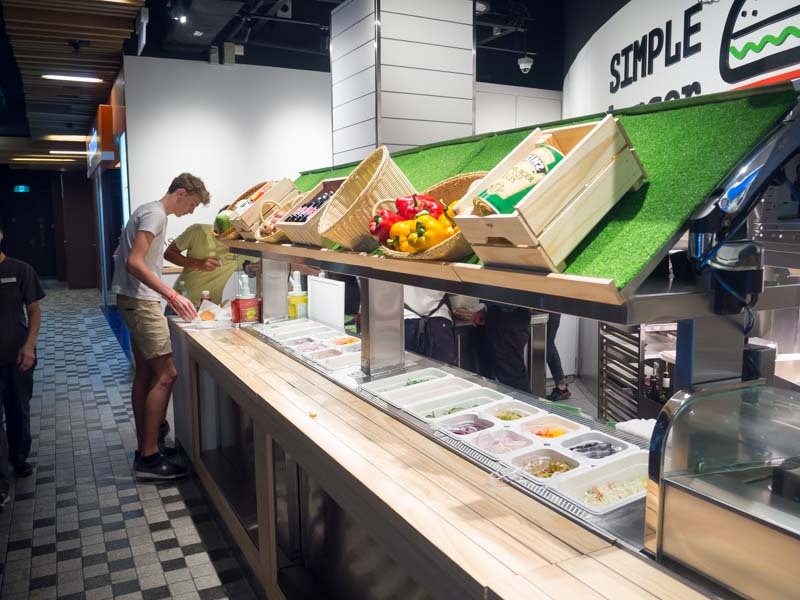 Operating on a grab-and-go concept, SIMPLEburger only has a standing counter for dining customers. However, with doggie bags available for easy takeout, I suggest adjourning to the lovely rooftop at myVillage and enjoying a cool breeze while eating. While being your own chef may sound daunting, here at SIMPLEburger, this couldn’t be further from the truth. You order your choice of meat patty, they grill it for you and you go crazy with the free-flow toppings. The step-by-step process is definitely foolproof! The first step is to choose your meat. 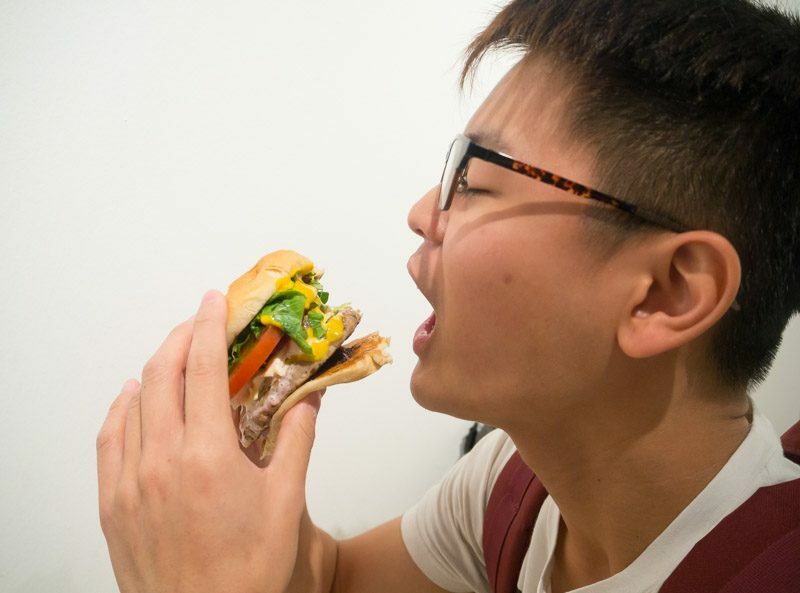 SIMPLEburger lets you choose from four types of protein: Beef Natural ($11), Beef ($9), Chicken ($8) and Pork ($9). Compared to the Beef, the Beef Natural is unseasoned and is made with a mix of premium cuts, including strip loin, ribeye and glorious wagyu fat. After picking the type of protein to have, it’s on to my favourite part, the open burger grill where you can watch your patties cook right in front of you. There is simply nothing more heavenly than the sound of sizzling meat to whet an appetite. SIMPLEburger serves all meat patties between two toasted buns with a spoonful of house-made bacon jam. The bacon jam was a rather interesting mix that’s concocted by sautéing onions with red wine, vinegar and bacon, and cooking to a jam-like consistency! Although it was a little salty, the bacon jam added some sweetness that tied the burger together. We’re almost done! 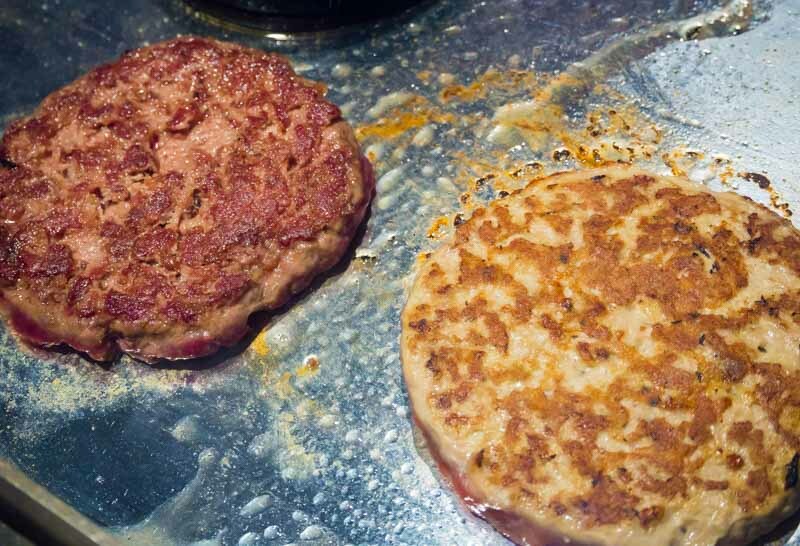 After cooking, the patty is then topped with a slice of melted cheese. For an additional dollar, you can also get one of the Add-Ons ($1) of Bacon, Egg, Cheese, Onion or Mushroom. I strongly recommend the deep-fried Onions ($1) that are definitely worth the extra dollar. 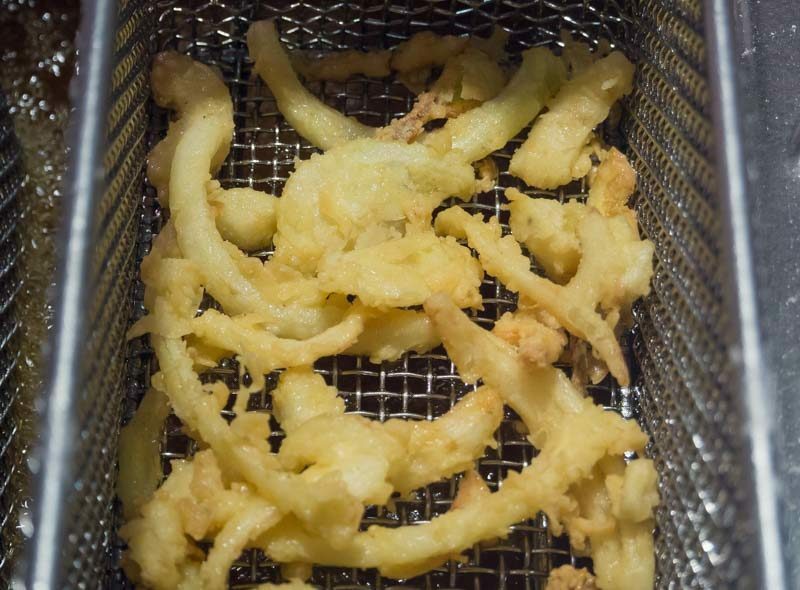 The Onions had the right ratio of batter to onion and were lightly crispy. Do get them for your burger as they add a decent amount of crunch. Finally, the moment you’ve all been waiting for! 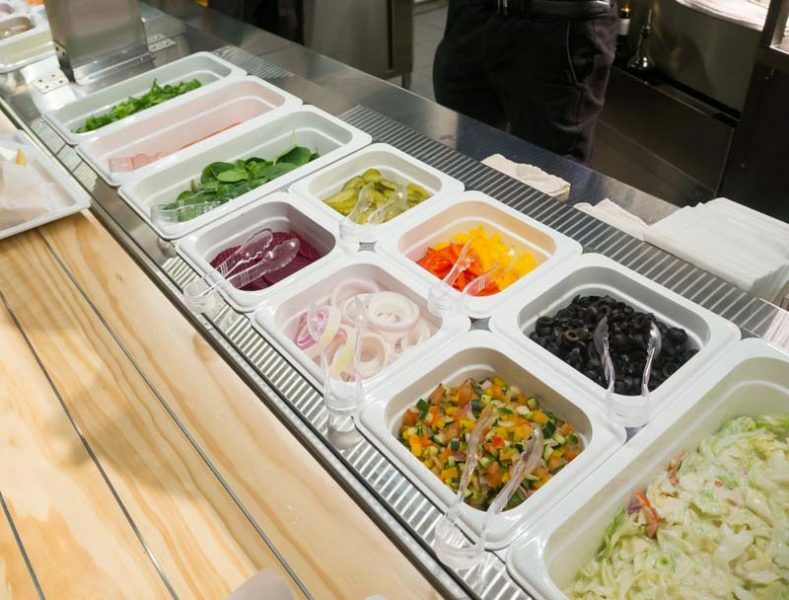 Once the patties are done, hop over to the toppings station and help yourself to the free-flow veggies. Throw in some lettuce, sprinkle on some olives, maybe even try some beetroot for a change. Whatever it is, you’ll get to build the burger of your dreams! 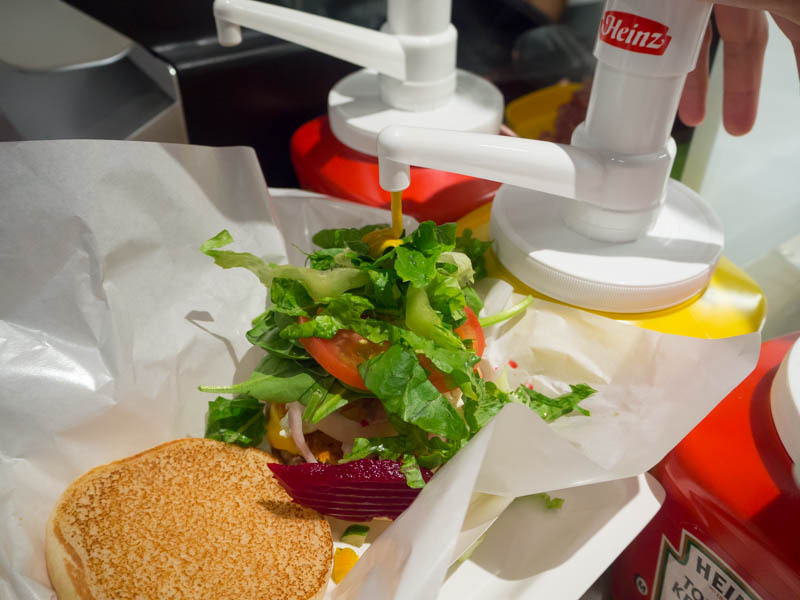 Your ‘cooking’ journey ends with a choice of ketchup or mustard. 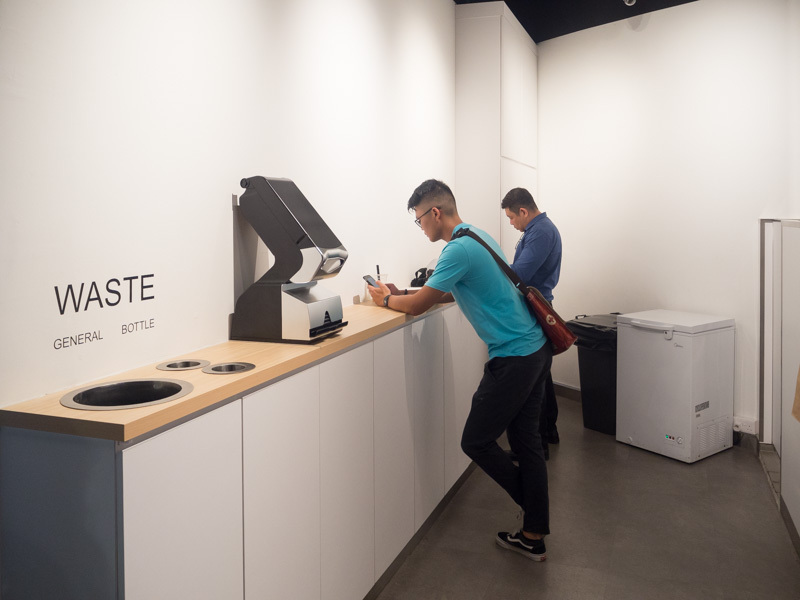 It may not seem like much, but SIMPLEburger lets diners have just enough hands-on to create your own burger, save for cooking the meat. My friend’s burger creation consists of the Beef Natural alongside tomatoes, lettuce, pickles and an add-on of deep-fried Onions ($12 in total). A very impressive burger; the even thickness of the patty and a consistent medium doneness made it tender and moist. As for the Beef Natural, the patty had a cleaner taste that made the burger less jelak. The patty was still fatty enough to have me smacking my lips for more. 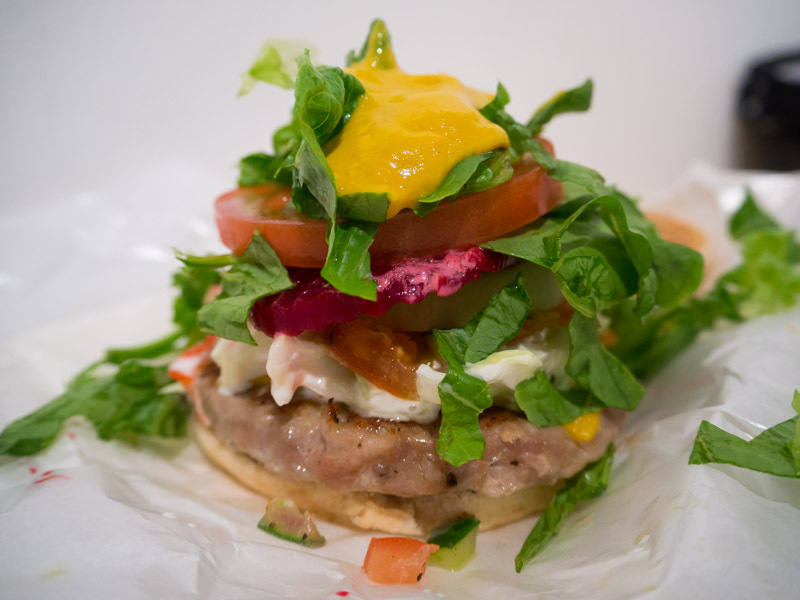 And here’s my hot mess of pork patty topped with coleslaw, spinach leaves, onions, tomato, salsa, beetroot, mustard and a top-up of Cheese ($10 in total). Despite the onslaught of vegetables I greedily spammed on top, the flavours worked harmoniously. Just goes to show that you really can’t mess up the burgers here. The pork patty was made from pork collar meat, and tasted really juicy and less gamey than the Natural Beef. I strongly recommend this patty, especially if you’re on the hunt for pork burgers, which are less common in Singapore. I actually really enjoyed the beetroot, which is quite a rare find in burgers. 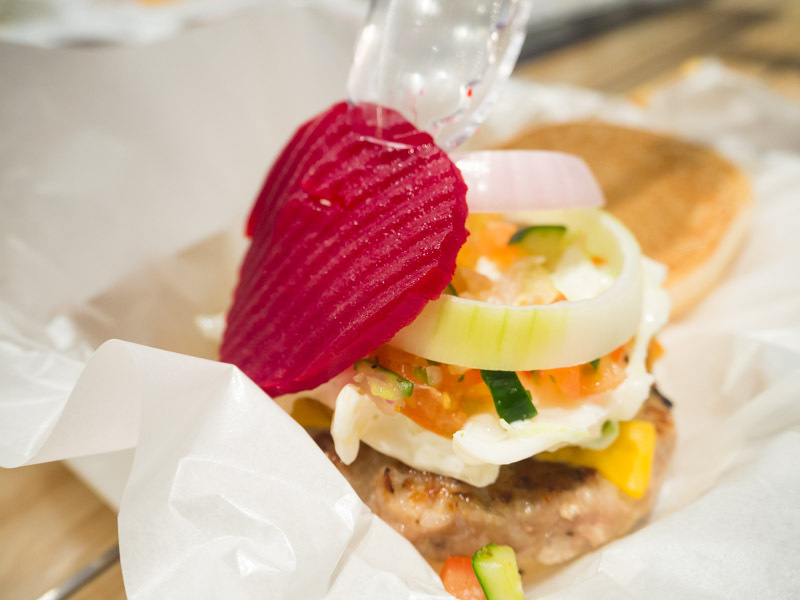 The beetroot provided a refreshing sweetness and vibrancy that paired well with the seasoned pork patty. What’s burgers without fries? 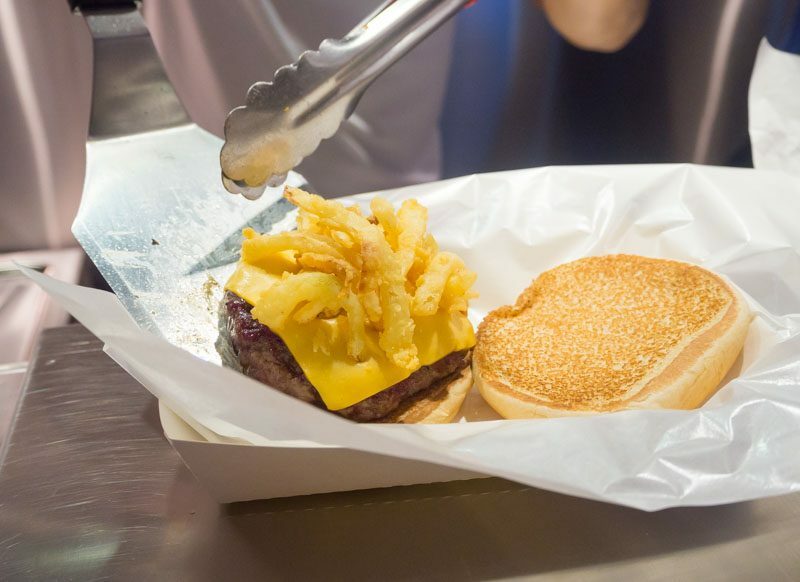 At SIMPLEburger, every meal is accompanied with thick-cut fries. 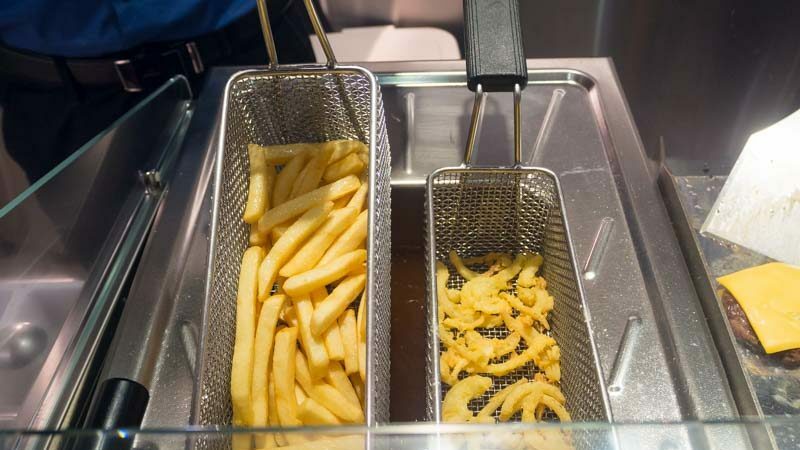 The fries are actually better than the typical fast food alternatives; crisp on the outside and mushy on the inside. However, we thought it would have been nice to have some sauce to pair with, such as a cheese dip or gravy. 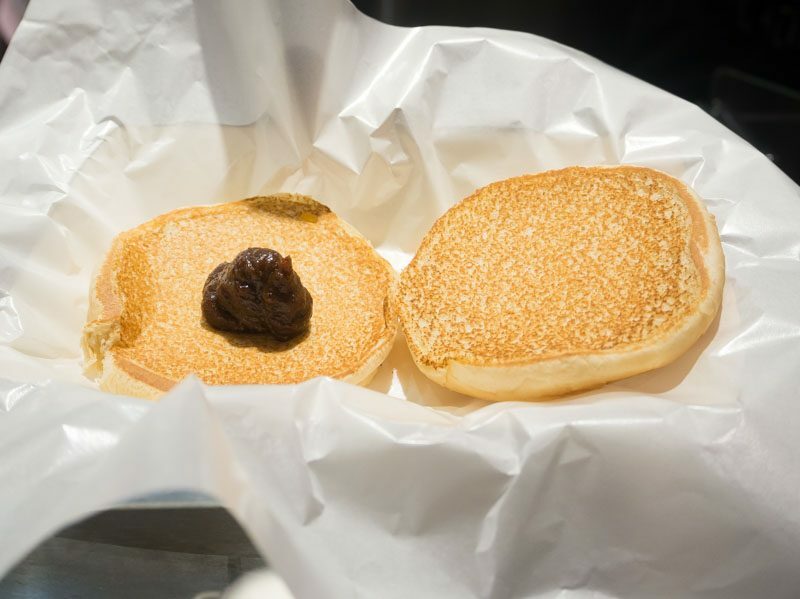 While $10 may seem a tad much for a burger, at SIMPLEburger, you are paying for the quality patties. Priding itself on producing freshly-made patties, the flavours really do show the difference. 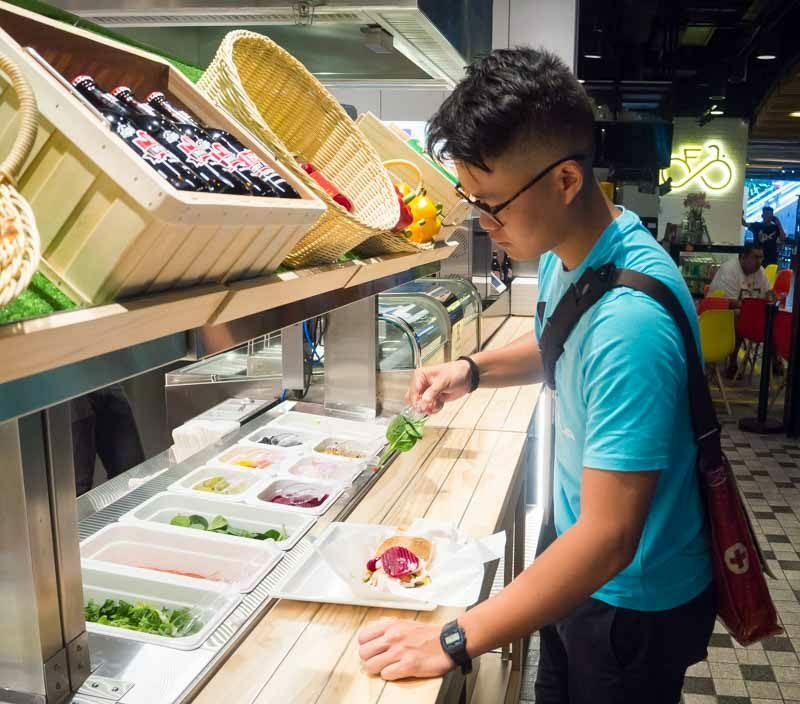 Do make sure to try the Natural Beef burger — that was our favourite! As far as DIY burgers go, the chance to play chef is definitely an experience that deserves a visit. Just like it says in the name, it’s simple at SIMPLEburger. It may be a little messy but if I, the worst chef ever, can do it, so can you!